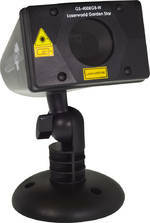 Find the right laser for your application: Select the kind of application and you will see a selection of lasers that are considered suitable. 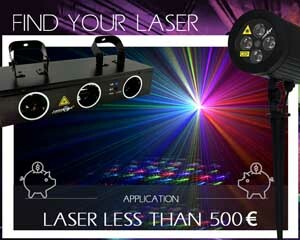 Laserworld offers a broad selection of lasers even for small budgets: The lasers below all have a maximum net MSRP of less than 500€ - and there are already computer controllable systems amongst the selection (see operation mode "ILDA")! 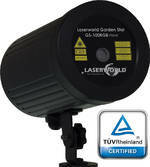 Lasers for less than 500€ are a good entry to laser shows. These lasers provide all the basic features and some can even do basic texts or animations.